We assume he is legally changing his name to Credit Suisse. Sometimes you can&apos;t improve on these. 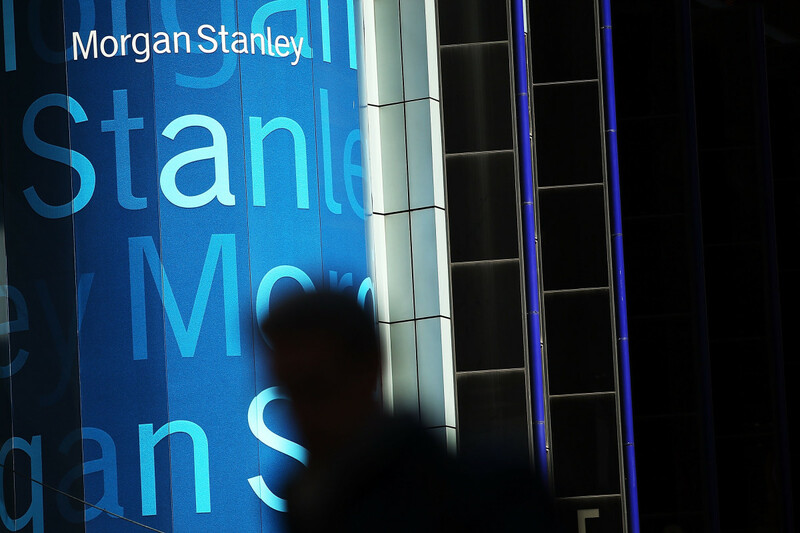 Morgan Stanley just left Morgan Stanley. No, really. 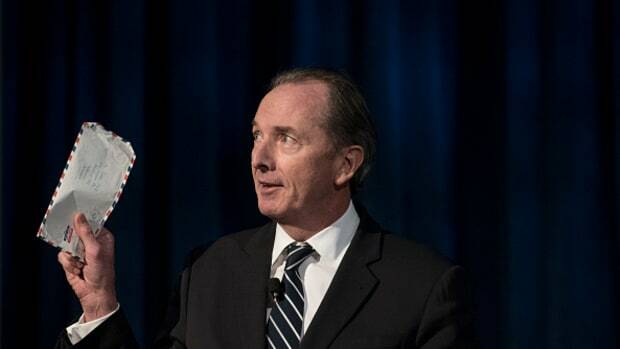 The fixed-income trader, who just happens to share a name with the 82-year-old Wall Street firm, has left the bank, a person with knowledge of the matter said. 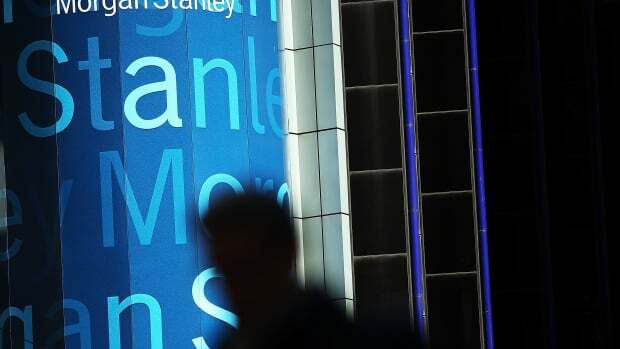 Stanley joined in 2012 after graduating from Boston College, according to records from the Financial Industry Regulatory Authority. 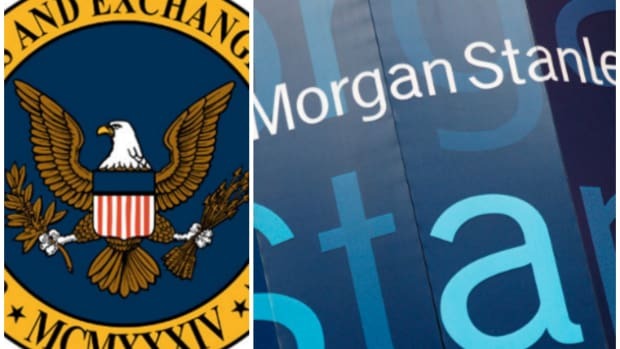 We don&apos;t know why Morgan Stanley is leaving Morgan Stanley but it&apos;s fun to type, and we assume that he will never once regret missing out on people art work learning his name and saying "Wait, bro, really?" We also think he should reconsider any urge to legally change his name to "Credit Suisse." But we are now wondering why Greg Fleming hasn&apos;t yet changed his name to "Colm Kelleher." It's bad news/worse news over at the House of Gorman. Jimmy Gorman's boys are ready to call this a bear market. Wall Street's nascent top dog does not like what it hears in the market winds. It's not like he lost a power struggle to newly-named president Colm Kelleher... or anything. Off to a great start, 2017! 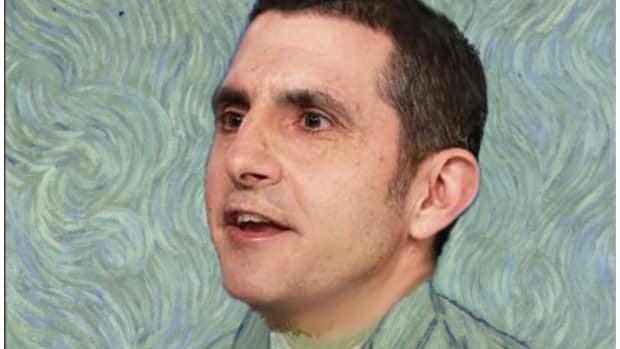 This one feels like we're all getting trolled.